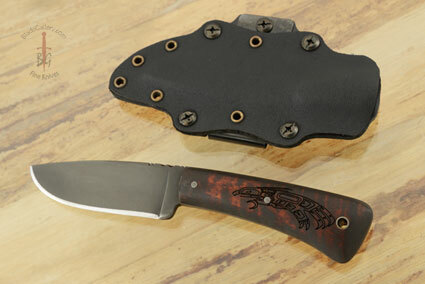 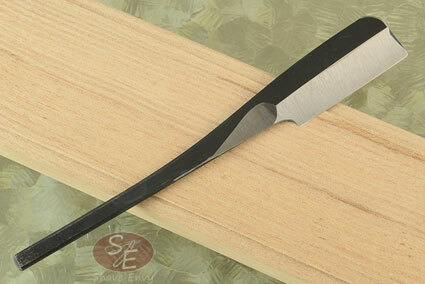 Description: The highly anticipated follow-up to the monumental American Swords & Sword Makers is finally here. 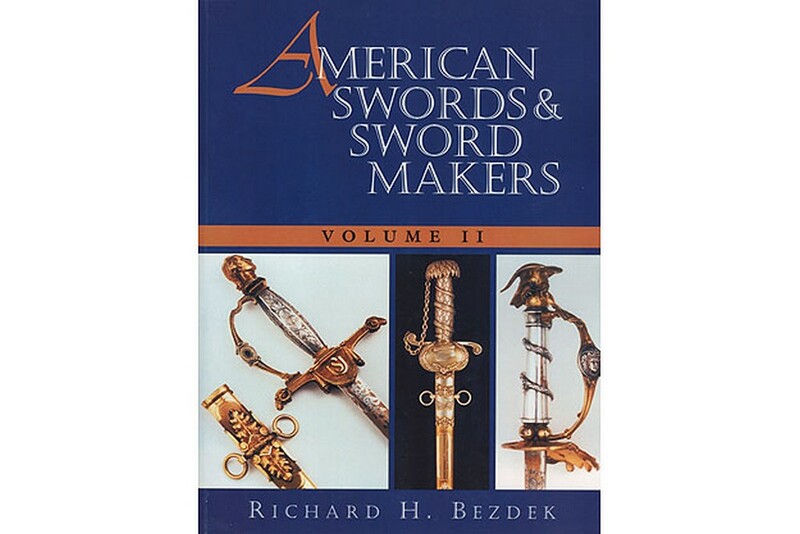 Volume II features a bonanza of new information on makers of swords, bowie knives, and tomahawks as well as sword dealers, silversmiths who mounted swords, and even early gun makers and dealers. 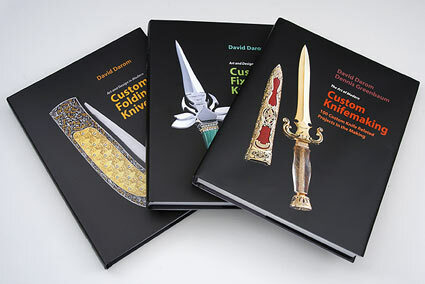 But the real jewels of this book are its close to 400 stunning photographs of rare, unusual, and one-of-a-kind swords from the top private and public collections in the country and never-before-seen original illustrations from contemporary sources. 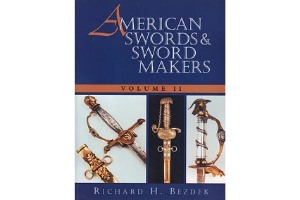 Exhaustively researched and beautifully presented, American Swords & Sword Makers, Volume II is an invaluable sourcebook for sword collectors, military historians, antique dealers, and anyone with an interest in militaria, edged weaponry, or unique American works of art.